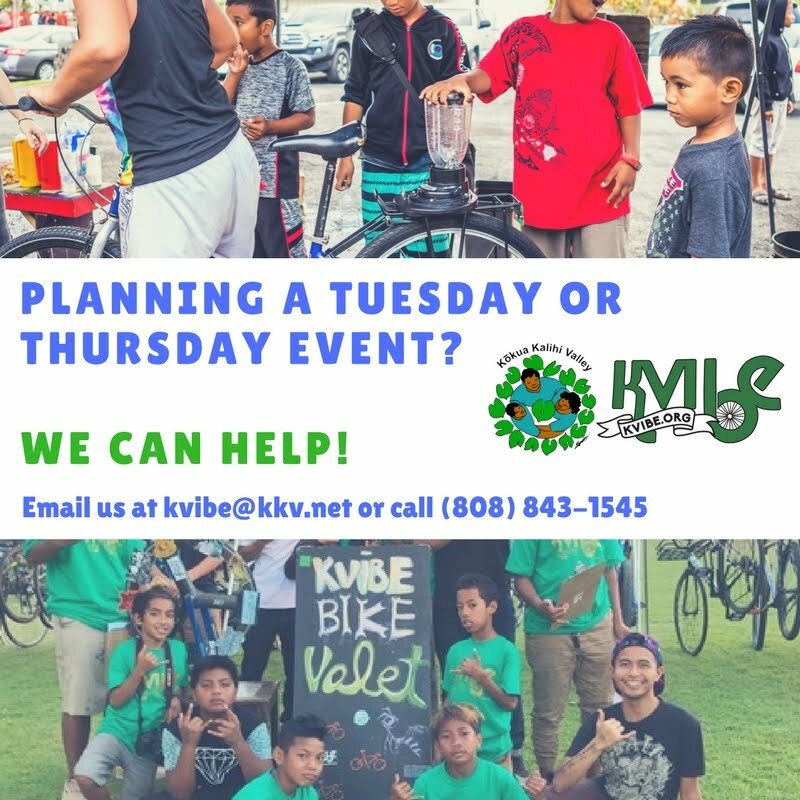 Kalihi Valley Instructional Bike Exchange (KVIBE): Donate to our Kalihi Ahupua'a Ride Today! 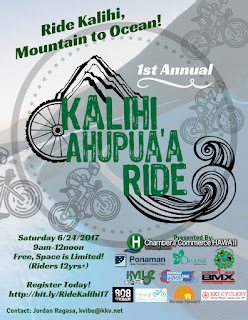 Donate to our Kalihi Ahupua'a Ride Today! Whether you donate $5, $10, or $2,000...Donating to our 1st Kalihi Ahupua'a Ride (June 24, 2017) will directly fund programs that serve Kalihi Valley youth. Donate what you can and Ride with us!